$50, best gift this season. The COLDAVENGER® CLASSIC FLEECE half-mask is the standard for lightweight warmth and breathability and will provide the perfect level of protection for most wintertime adventure. It is made with a breathable, quick-drying and non-pilling classic fleece that offers superior warmth without weight. The COLDAVENGER® CLASSIC FLEECE design allows you to wear the half-mask as a neck gaiter when full coverage is not needed. It is also built with a hidden “nose-wire” over the nose-bridge of the ventilator and the soft and stretchy hook & loop closures that allow for a custom fit and universal sizing. Wear the COLDAVENGER® CLASSIC FLEECE . Stay out longer®! Classic 200 weight fleece breathes and insulates very well and is mildly wind and water resistant. It is great for those who are less active or moving slower in the cold, or need more breathability. Getting The Cork Out After That Long Run! Simple, easy and powerful, yup the rabbit has nothing on the iXO Vivo™ Power Corkscrew. Opening wine just got a lot more fun. 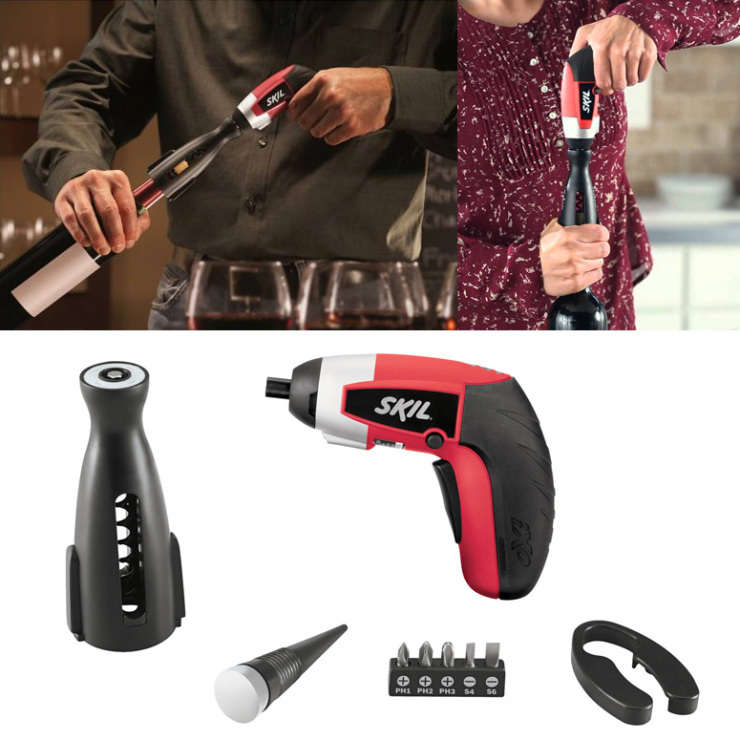 With the Skil iXO Vivo™ power corkscrew, popping open a bottle of wine is as easy as tightening a screw. Which, by the way, it can also do. 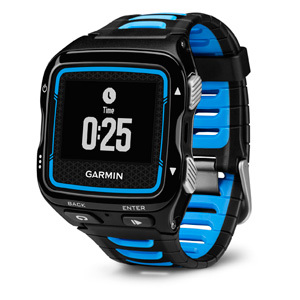 From big and bulky to the most perfect training watch to date +Garmin, you have nailed it. As the landscape keeps changing, one thing is for sure, Athletes need watches that perform and last. Plain and simple. 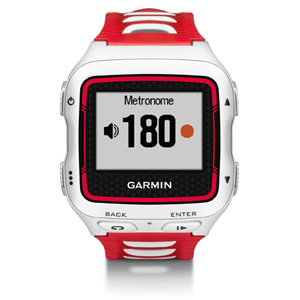 Yes you have the +APPLE WATCH coming out, that will be great for the general user, but for true multisport athletes this watch is going to raise the bar. just with its color screen it has. +Polar you have simple issues like the magnets that hold the little door on the back, rusting. That in itself is a good reason to buy the 920xt. If +Polar is going to turn out shotty product then they should be surpassed by a better watch. This is your Christmas Watch.